Niantic, the developer behind Pokemon GO, has confirmed that the game will soon grace trading and real-time player battles. The Pokemon GO hype has somewhat died down and the game is going into a downward facing spiral. Niantic on the other hand, is doing all it can to lure people back into action by pushing out events and updates on an occasionally basis. Now though, it has surfaced that Niantic is not done with Pokemon GO in any way, as more updates are coming to the game, and something which will definitely lure in new and former players alike. According to an interview with Niantic’s CEO and founder John Hanke, two new aspects are coming to Pokemon GO. One of them is trading, something which many users have been asking for a long, long time. Second is real-time player battles, that will definitely add a whole new dimension to the game in a lot of ways. Hanke suggests that these features are coming to the game ‘soon’ and the company is working on it as we speak. There is no concrete date given at all when we should expect them to arrive. Still, be on a lookout for a new Pokemon GO update. Honestly, I for one can’t wait to see how things are going to work out for players once the above features have been rolled out. Although the game is pretty interesting as it is, but there is always going to be room for improvement. Trading, especially, is something that will complete the overall Pokemon experience on mobile. Let’s just hope it arrives at an extremely near date. If you haven’t played Pokemon GO already on mobile, then you can do so absolutely free. But remember one thing: the game packs in-app purchases around corners to enhance the experience even further. If you are down with that, then tap on the links below to initiate the download for your respective platform. 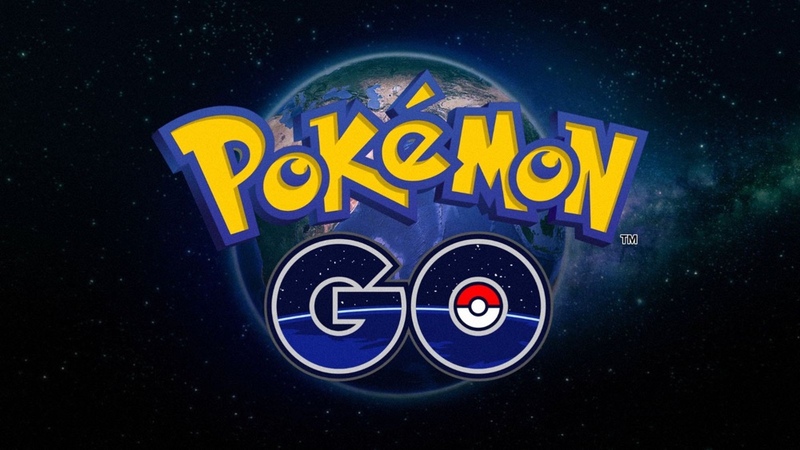 We will keep our readers updated as there is more news regarding Pokemon GO, so stay tuned.